Arbutus’ GoFundMe page raised over $8,000 in the first five days of their campaign. 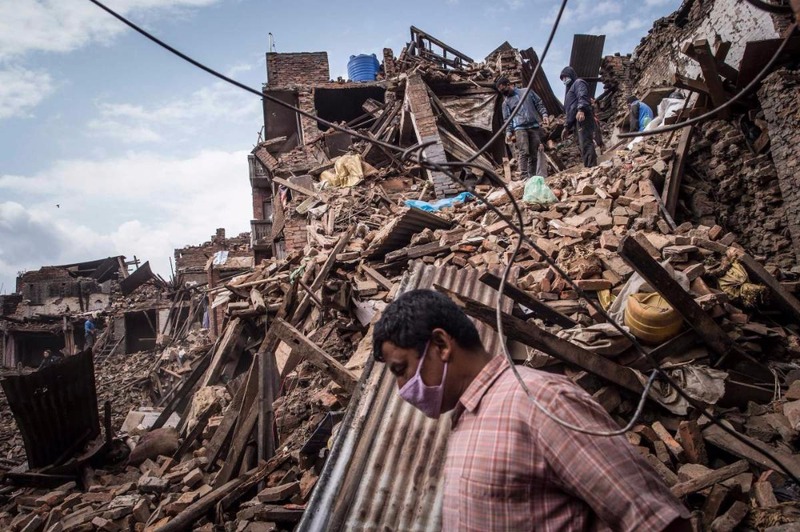 Help save lives and support the effort in Nepal by donating to this social venture today! 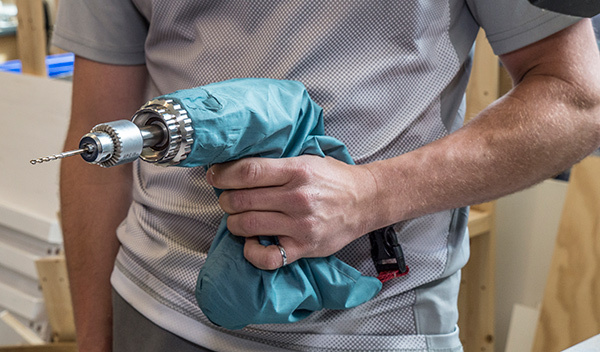 Our Canadian social enterprise, Arbutus Medical, has developed an ultra low-cost alternative to surgical drills that cost $30,000+ each that are critical to treating injury patients. We’ve been asked to send some to Nepal. 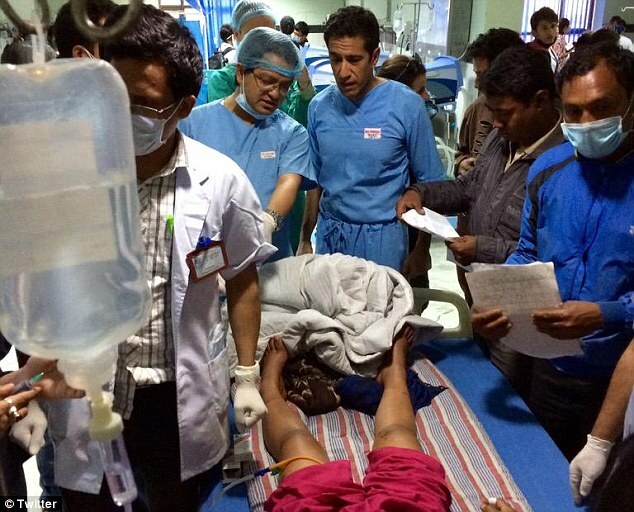 We’re working with a global aid organization, SIGN Fracture Care, who isdistributing much needed surgical equipment for treating injury to 8 hospitals in Nepal following the recent earthquake. SIGN has asked us for 100 of our devices, and we are asking you to help fund this need. With $25,000 we can supply the total demand from SIGN – at cost – but whatever we can raise will be put 100% to funding units to ship straight to Nepal. Please support us, SIGN, and the incredible heroes on the ground in Nepal working to save lives and prevent life-long disability in those injured by the earthquake. Special thanks to students and faculty at the Chip and Shannon Wilson School of Design at Kwantlen Polytechnic University who have helped us in the re-design of the Drill Cover and will be contributing to helping support this current need in Nepal. Arbutus Medical is a Canadian-based social enterprise spun out of the University of British Columbia in partnership with the Uganda Sustainable Trauma Orthopaedic Program, the Departments of Orthopaedics and Biomedical Engineering, and the Engineers in Scrubs Program.